Webicina Goes Mobile with a Free iPhone App. 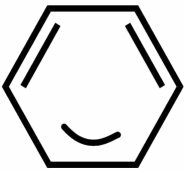 At this blog I have mentioned Bertalan (Berci) Mesko a couple of times. Berci, a MD who does a PhD in personalized genetics, is most famous for his award-winning blog Scienceroll, his health 2.0 presentations and his creation of Webicina, a free service that curates medical social media resources for medical professionals and e-patients. 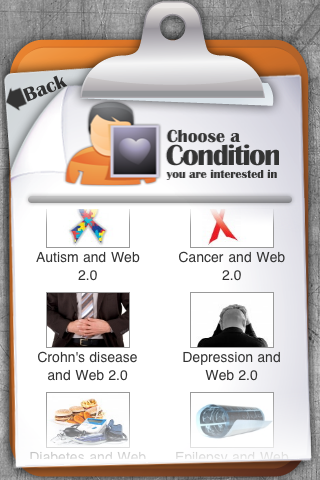 Webicina has greatly evolved, since I’ve reviewed it 2 years ago in “PeRSSonalized Medicine – and its alternatives“: it covers 80 topics, 3000 resources and 17 languages. Most importantly patients and doctors find it extremely useful to keep up-to-date via this customizable aggregator of quality medical resources in social media (Medical Journals, Blogs, News and Web 2.0 tools). I often see it mentioned on Twitter. I’m glad to announce that Webicina is now available as a free mobile app. This application makes it easier to access the information on Webicina. It also includes a Health 2.0 Quiz which was designed to help empowered patients and medical professionals know more about the world of medicine and social media. You can download the Webicina app for free in the iTunes store. It is also compatible with iPod touch, and the iPad. Unfortunately I couldn’t test the app for you, because I have no I-phone. But I understood I don’t have to wait for long before the Android version comes out. The app is very nicely designed, and the cool thing is that you can browse through all the listed resources inside the app, without the need to go back and forward between your web browser. In just a few minutes of playing around with it, I found some great new resources and reminded myself of all the great content inside the Emergency Medicine category in which this blog is also featured. I can already see that I will be spending many hours exploring valuable new content on my phone using Webicina app, and if you want to stay on top of your game in your field, I strongly suggest you do the same. 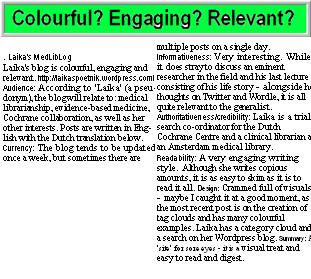 Many people don’t get Web 2.0 – and certainly not Medicine 2.0. Just the other day a journalist asked me if the redesigned PubMed could be called PubMed 2.0. I said: “well no….no… not at all” ….Web 2.0 is not merely tools or fancy looks, it is another way of producing and sharing information and new web tools facilitate that. It is not only simplicity, it is participation. 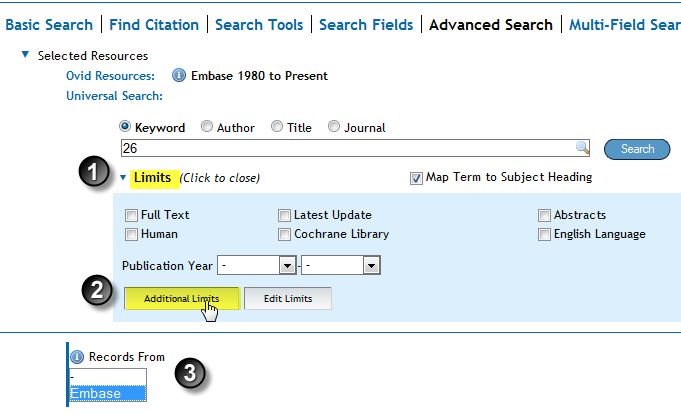 PubMed has changed it looks, but it is not an interactive platform, where you can add or exchange information. Well anyway, I probably didn’t succeed to explain in just a few sentences what Web 2.0 is and what it isn’t. For those that are unfamiliar with Web 2.0 and/or how it changes Medicine, I highly recommend the following presentation by Bertalan Mesko (of ScienceRoll and Webicina), who explains in a clear and nontechnical way what it is all about. By the way Bertalan is a finalist with ScienceRoll in the 2009 Medical Weblog Awards (category Best Medical Technologies/Informatics Weblog). He could surely use your vote. (here you can vote in this category). You can see all Finalist here. Who Can Design a Logo for the MedLibs Round? According Bertalan it may also be crucial to create a logo: to indicate the field you’re writing about. For example, the Gene Genie logo created by Ricardo Vidal at My Biotech Life tells you everything you have to know about the carnival. 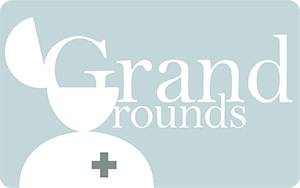 Indeed wouldn’t it be wonderful if the MedLib’s Round, a blog carnival on Medical Library related topics, had such a fantastic logo (and perhaps a more original name as well). 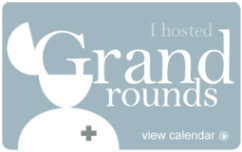 I was just wondering if someone would be able to design a logo for the MedLibs round. Dancing books or librarians (carnival) or whatever…. And perhaps a new name: The Librarian Carnaval for instance. Although the MedLibs Round does not merely aim at librarians. The Medical Information Circle might be another one. Please use your fantasy… Do you have an idea or do you want to help to create a logo, please comment to this post, send me a mail at or tweet a response to (or dm) @laikas at Twitter.